If you’re visiting Scotland and basing much of your time around Edinburgh, you can easily take a day trip to many interesting locations. While public transportation is readily available and accessible, sometimes it just doesn’t quite get you where you want to go. 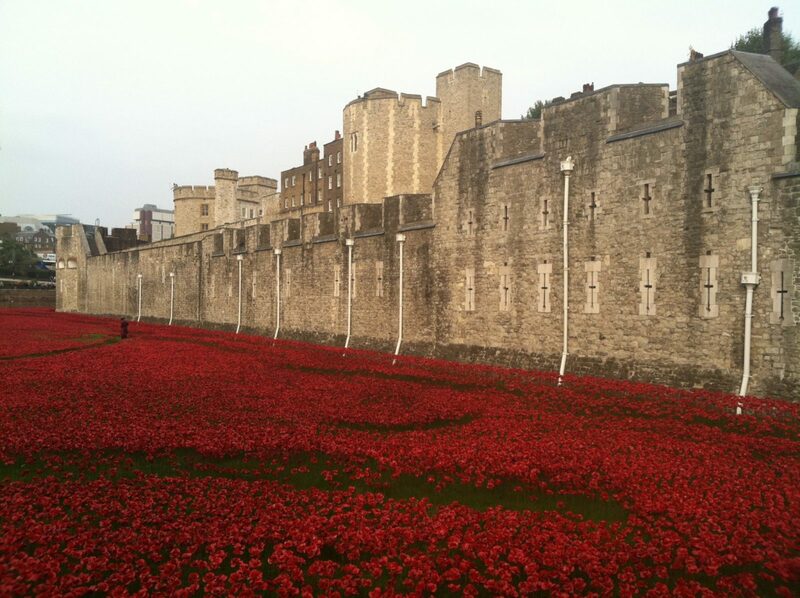 For those places, it’s worthwhile taking a tour. 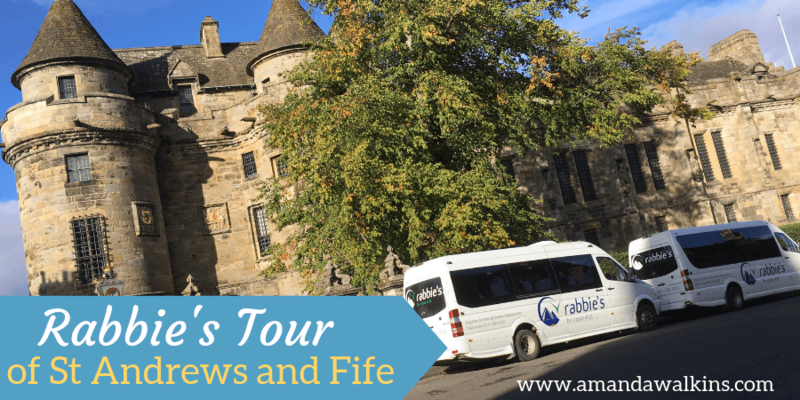 Rabbie’s tours are my personal favorite option for getting out of the city and seeing more. I did the Edinburgh city tour with Rabbie’s, which offers a fabulous overview of Edinburgh’s history and geography. After that, the Rabbie’s tour of St Andrews and Fife was the option my family chose when they came to visit us. And what an excellent choice it was! 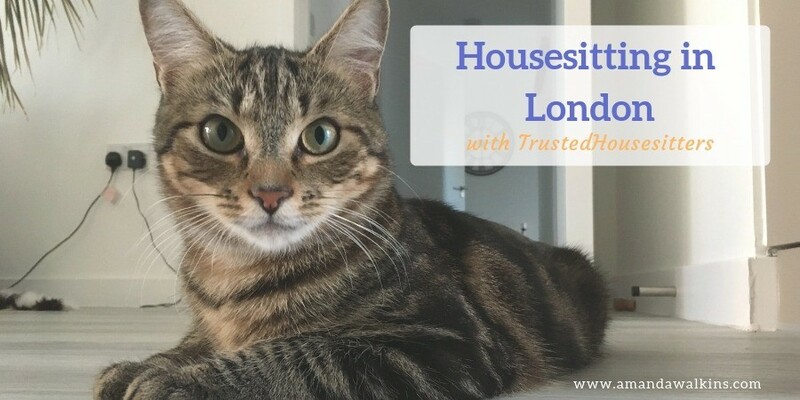 We spent last summer housesitting in London with TrustedHousesitters, which is the only housesitting and petsitting website we currently use. While some of our international sits are for friends or family, the vast majority are found through TrustedHousesitters. We’ve been housesitting with TrustedHousesitters for more than two years now and we continue to love our experiences, so I wanted to share more in-depth here. Housesitting in Edinburgh has offered us interesting and varied experiences between having our own apartments in the area. We have stayed by the sea and in city center. We have also stayed outside the city, including on the estate of a 15th century castle! 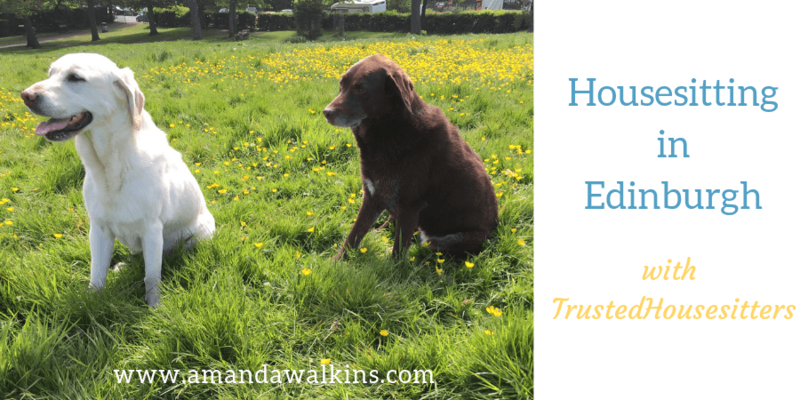 To give you an idea of what housesitting or petsitting with TrustedHousesitters actually looks like, here’s a glimpse into our Edinburgh experiences thus far over the past year. 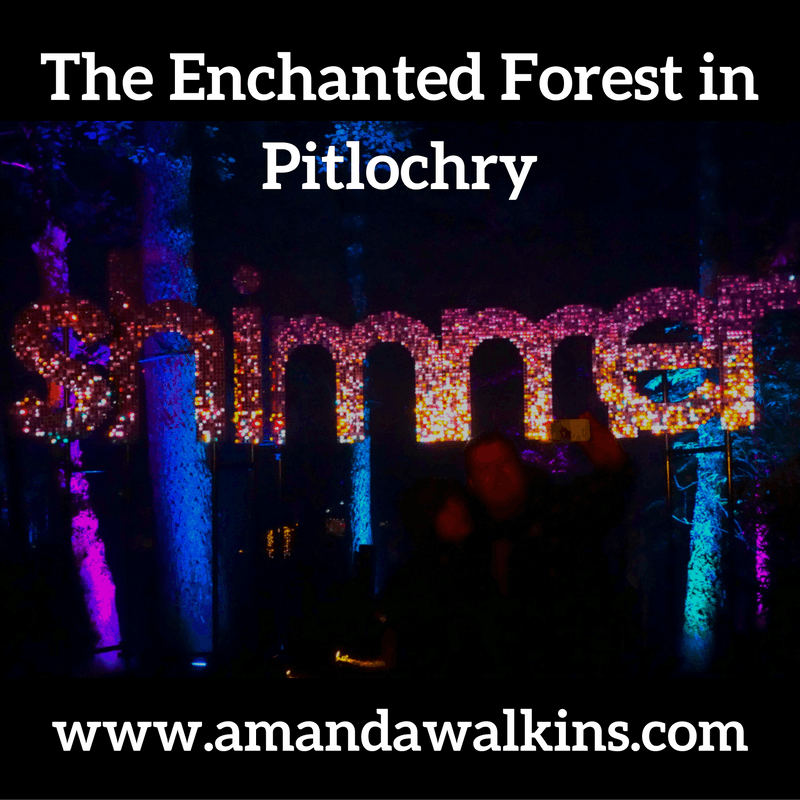 A quick visit to Pitlochry over the summer left us wanting to see more – and we also noticed promotional materials for The Enchanted Forest. If you know me at all, you know sparkly lights get me every time. Fill a forest with them and play magical music, I simply can’t resist. The Enchanted Forest in Pitlochry was calling my name. Edinburgh is known as the Festival City, with 12 main celebrations programmed throughout the year plus several others in between. While we’ve just finished the August madness of five festivals happening simultaneously (still wrapping my newbie head around what just happened), the next biggest moment for the city is coming up soon. Ladies and gentlemen, it’s time to start planning for Hogmanay in Edinburgh. 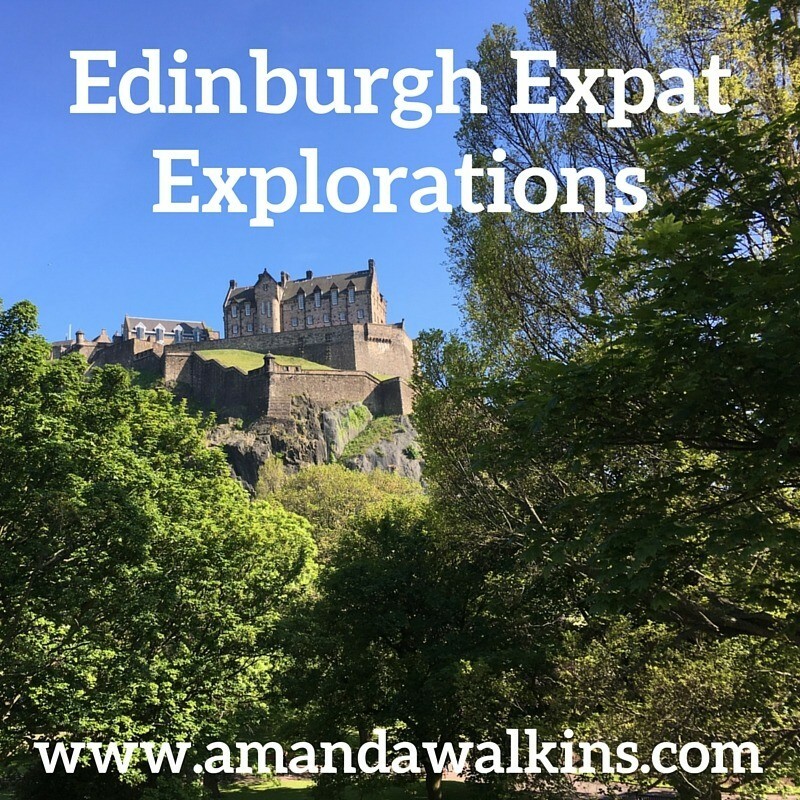 After attending the recent Travel Massive event in Edinburgh, I realized there were so many opportunities to easily check out more of Edinburgh than I knew existed. First, I heard about Invisible Edinburgh and took the first tour available with them. Next, I was introduced to Rabbie’s Edinburgh City Tour. If you’re planning to travel by train while visiting or residing in the UK, you should seriously consider the various railcard options available to you. If you’re a student, if you’re under the age of 25, if you’re over the age of 60, if you’re traveling as a family, if you have a disability, if you’re traveling with the same person all the time – any of these will enable you to get discounted train tickets. 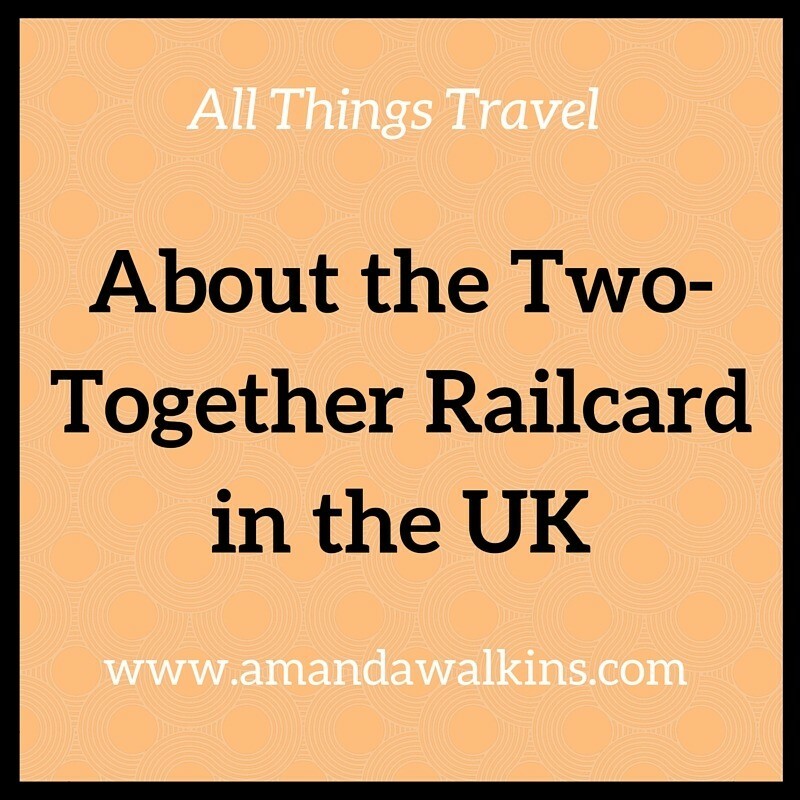 For us, the Two-Together Railcard works perfectly for our travel throughout Scotland and England. London calls to us all – the rich history, the eclectic culture, the sheer size of this massive city within such a small country. London called and we answered. A few days touring in London left our heads spinning with our wallets emptied, yet the sites to see are endless and we merely scratched the surface. Even still, here’s a quick recap of where to eat, drink, and learn throughout the city of London.